We all know how important branding is. Staying on top of your customers and prospects mind. Brand recognition increases trust and ultimately sales. Branding increases overall business value. Branding also helps you retain and have better employees. Branding helps with customer loyalty. I could keep going listing all the benefits of brand awareness, but surprisingly, very few people invest in their branding. The main reason behind that is because it’s extremely tough to track and measure brand awareness. After all, what is the ROI of brand awareness? What if I told you that Google always gives brands preferential treatment? Your brand name can be a massive SEO tool. 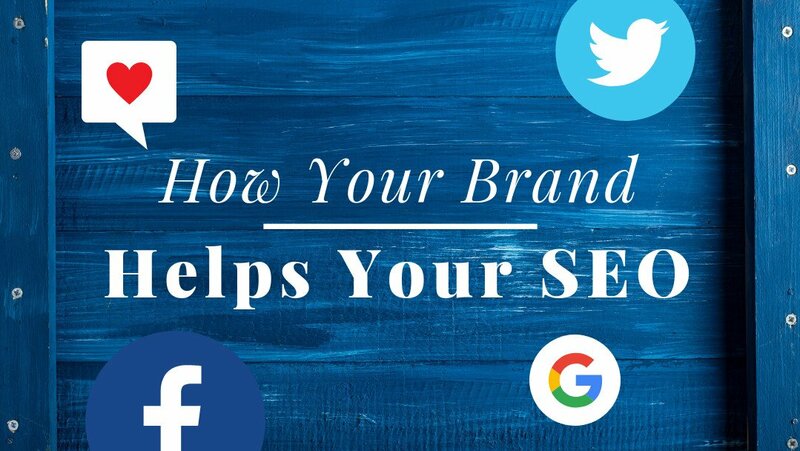 In this blog, I’m going to show you what are Google’s Brand Signals and what useful tactics you can implement to increase your Brand Awareness and finally improve your SEO. Before I start, I’m assuming you understand the importance of SEO as part of your marketing strategy. Online branding is a critical component of SEO. Brand signals help Google, and other search engines determine a website’s authenticity and authority. That’s why brand signals are a search ranking factor. You are probably wondering: But…how can Google track branding? As you probably know, Google has over 200 ranking factors. Unfortunately, to all of us, they don’t publish a concise list with all of them. Why would they ever want to make our lives easier, am I right? So, we, SEO nerds, have to research and prove them. So far, we have been able to identify 11 brand signals. Some are more technical than others, but nevertheless, you need to pay attention to all of them. 1. Brand name anchor text. This is very easy to do. Simply make sure your brand name is always hyperlinked. 2. Brand searches. Promoting your brand name will increase your brand name searches. Here’s where a well-implemented brand awareness campaign comes to play. 3. Brand plus keyword searches. As with brand searches, you want to make sure people will associate your brand name with the right keywords you want. 4. 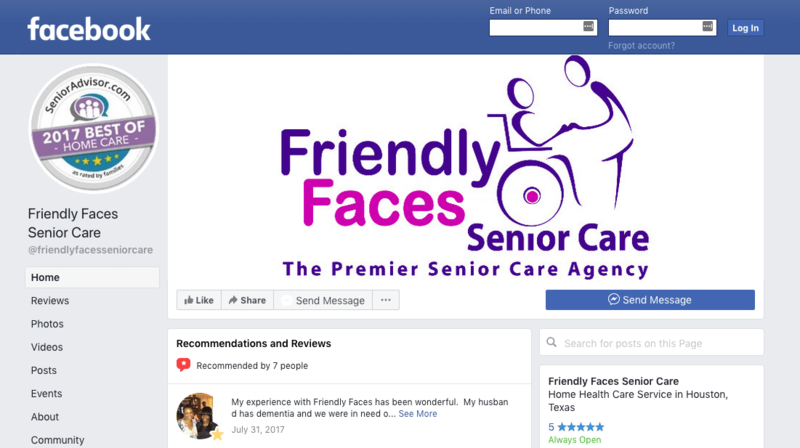 Brand Facebook page with followers. This should be very easy to do. There’s always been a lot of controversy over whether or not Google actually uses Facebook and Twitter as a ranking signal. I hope the video below –where Google confirms that specific question, helps you make the decision of finally creating and maintaining a Facebook and Twitter page. 6. Brand LinkedIn Company Page. Google wants to know if you are a legitimate business. Real businesses have employees -even if it’s just you. Make sure to have a LinkedIn company page and update your own profile to reflect that you work there. 8. The legitimacy of Social Media Accounts. If you ever receive an offer of buying likes, run!!! Or just say no 😊 unless you like to run…then you can do both. 9. Brand Mentions with a Hyperlink to a Website. PR campaigns, guest blogging, and influencers can help you here! 11. Brand Location (Directory Listings with an actual address). I sure hope you have this one covered. Nowadays, even if you don’t have an actual brick and mortar office location, you can have a virtual office. All of the brand signals mentioned above are basically the tactics you need to implement to increase your SEO. However, I understand it can be very overwhelming to work on all of them at the same time. 1. Start with your website! 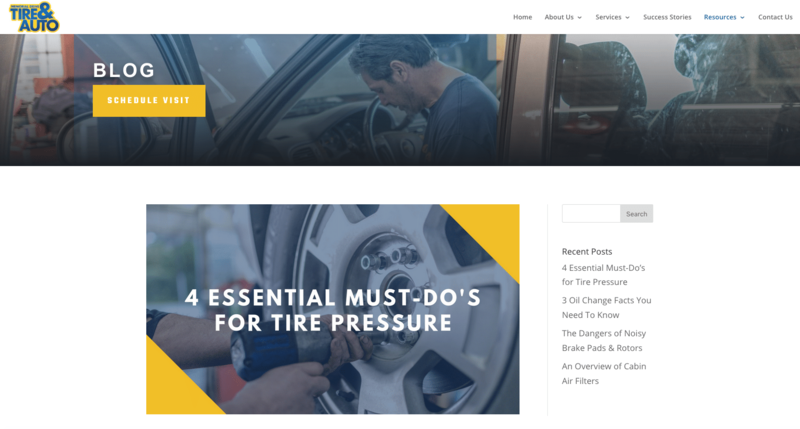 Create a detailed About Us page. 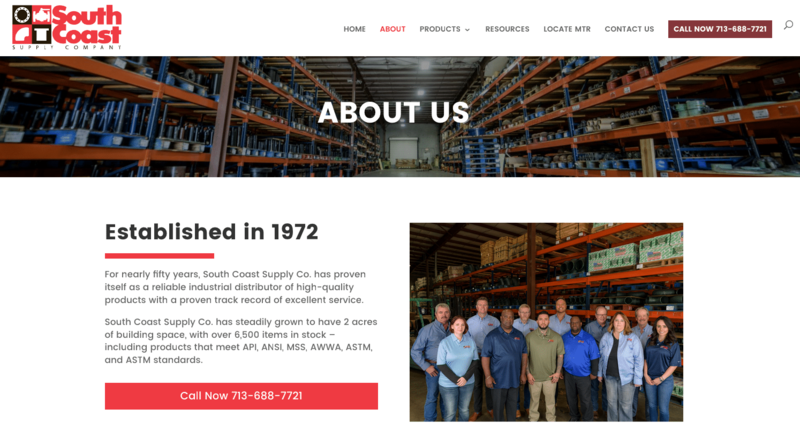 I work with many types of industries in developing their website and overall brand, and I can attest that the About Us page is always overlooked. Don’t make the same mistake and instead, use it to your advantage! Make it personal, show who you really are, tell your story, and make sure to mention your brand name and have keywords that you want your brand name to relate to. As you already know, Social signals are essential to Google. But there’s no reason to feel that you need to be in all social media platforms at once! Start creating your LinkedIn profile, which is basically your resume! And create a company page. Have both of them linked. And the second one I recommend to keep active is Facebook. Start there. Create your Facebook page and explore the endless possibilities of Facebook ads to improve your brand awareness. I get it, social media can be daunting and scary. Kidding aside, brand mentions from social platforms are extremely helpful, so don’t get discouraged, instead get social! If you start by just writing one blog a month, at the end of the year, you’ll have 12. Nonetheless, if you share that blog post to local news, other bloggers, your online industry, magazines, etc. they can start re-posting your blog and boom! You automatically create brand mentions from other credible websites! Writing blogs is another huge roadblock for many businesses. If you find yourself asking those questions, or if you just need help taking the fog out of what steps to take to have a successful marketing campaign with SEO, schedule a complimentary initial consultation with us. We can help you plan for your future and get the ball rolling on what you truly need to stay focused now and what can wait for later. → You know that ranking in the first position in Google search results can dramatically increase your sales. → And you know that implementing SEO strategies to increase your traffic organically is the way to go. → Today you learned that your brand name can have a tremendous impact on your SEO strategy. → So clearly including Brand Awareness and SEO as part of your marketing strategy is a must. However, even though there are tons of free articles and ebooks online on how to do it, you find yourself in the same position. Not knowing what to do, where to start, or just trying something different every 2 months! You want to improve your Brand and SEO, but you will never be able to do it without an actual strategy. Like everything in life, your Branding and SEO strategy needs to be consistent. I highly recommend you work on at least one tactic learned today. Here’s a free template to create your Marketing Action Plan. to help you get started. The goal should be to choose at least 1 tactic learned today and keep it consistent throughout the entire year. Leave a comment below with the one you chose to implement and let’s keep each other accountable! Nice post, many of new important points you have discussed in this article. I follow all of this while doing my website SEO, it gives the best results. Very informative post.